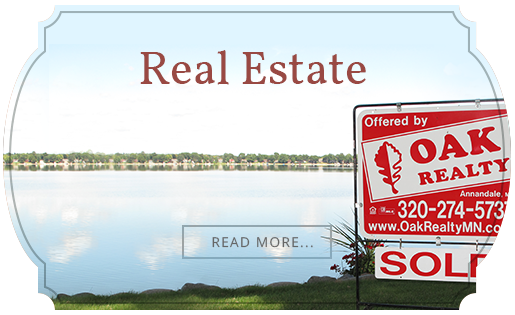 To find lakeshore property and lake homes on Mink and Somers Lake, check out our listings. You can also talk to one of our Heart of the Lakes experts. At just over 400 acres between the two of them, Mink and Somers lakes are a haven for cabin-owners and year-round residents who love the quiet lakefront life but don't want to drive too far to find it. 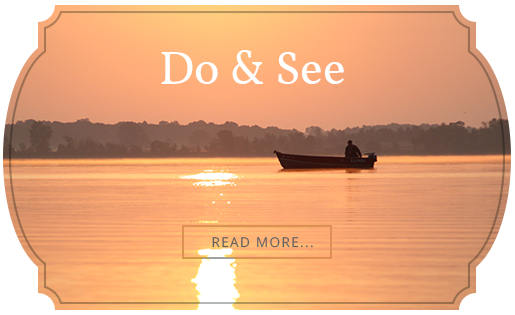 Located just an hour west of Minneapolis, in between Annandale and Maple Lake, Mink and Somers Lakes keep both avid and casual anglers enjoying themselves while making summers seem endless. The Annandale area is known for its many beautiful lakes. The area is called "The Heart of the Lakes" and has what is considered one of the most invitingly rich, small-town cultures. To find the right lakefront property on Mink or Somers Lakes for your family, talk to one of our Heart of the Lakes real estate experts.